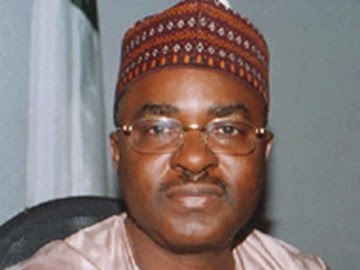 Yakubu’s statement read in part, “The Executive Governor of Bauchi State, Mallam Isa Yuguda, has approved the disengagement of all Special Advisers (with the exception of the Special Adviser, Due Process). According to the statement, all those affected are requested to hand over government property in their possession to the heads of organisations where they served. Yuguda was quoted as having expressed his appreciation to the disengaged political aides for their contributions to the development of Bauchi State in their various capacities and wished them the best in their future endeavours.